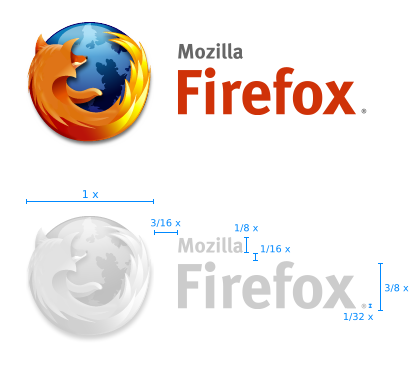 The most iconic browser identity and my favourite internet browser, Firefox, translated to a crop circle. Just shocked to find this on Google, shocked because it’s been around for years and that I have only just stumbled on it. There is a dedicated website article, hosted on the Oregon State Linux Users Group website on the planning and construction of this amazing field art. Tonnes of photos in the Firefox Crop Circle photo gallery. There is a video which I have linked to at the end of this post.